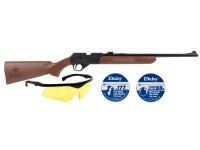 Low prices on powerful, accurate and reliable single pump pneumatic BB and pellet guns. At Pyramyd Air, our goal is to be your source for everything air gun related. 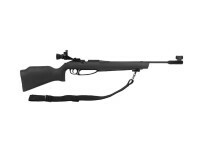 With great deals on single-pump pneumatic BB and Pellet rifles from the most trusted bands and models, we have everything you need to make your air gun shooting experience complete. Whether you have a favorite manufacturer or favorite caliber in mind, use our Guided Air Rifle Shopping Tool to refine your search. 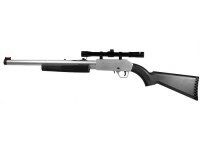 Or if you know exactly what type of BB or pellet rifle you are searching for, browse through our inventory below.